Check out Joeey's lifting & flexing clips, too! Sub Josh's new channel TheMuscleperformance! Hello! Welcome to my page! Mister International Leicester. 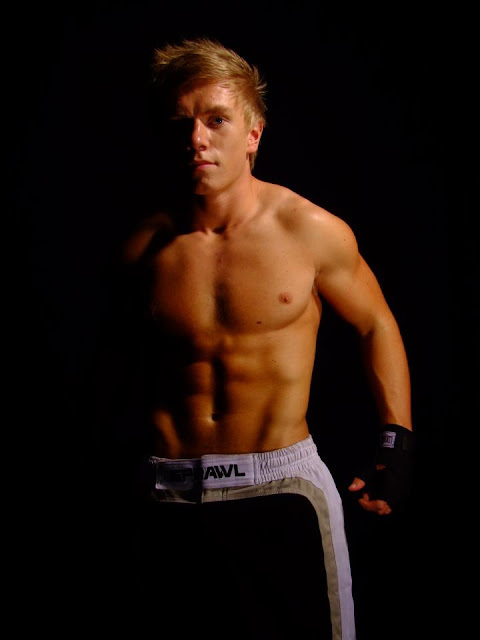 My name is Daniel Lewis, I am a 16 year old aspiring fitness model, amateur bodybuilder and world champion martial artist. Please 'like' and 'share' this page. There will be regular posts regarding training, diet and progress pictures. I look forward to speaking to you! Check out Mister International Leicester on Facebook! A new all-flexing channel on YT - MusclyNerd! 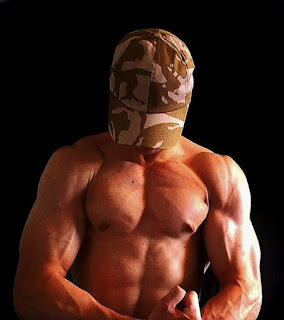 See MusclyNerd flex each muscle group in series of clips! Remember to subscribe - & ask for his Skype & email! See all our Tom Daley posts! Progress video from Nico Deniro . . .
Sub his channel NicholasDeniroX for more! An amazing feat! Do you have the stamina to watch the whole video?